Good Luck on Chung Yeung Festival! Stand tall with foresight! 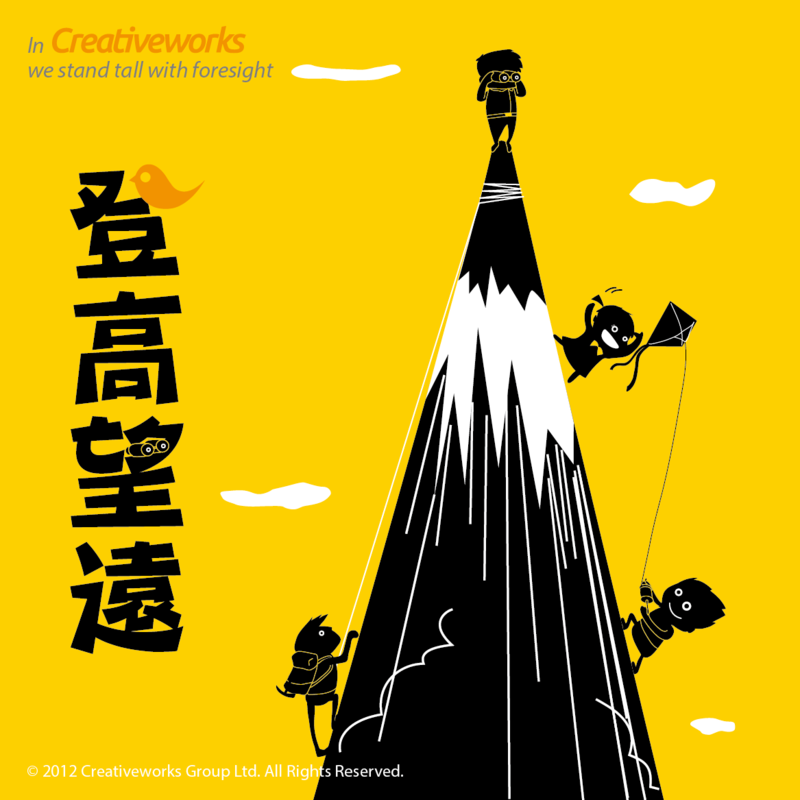 In Creativeworks, we stand tall with foresight, helping our friends and clients to achieve their plans and objectives. We wish you and your family good luck and be healthy on Chung Yeung Festival!